iPhone users that have a great insurance plan and are not worried about paying for repairs, can go "naked" with no case or a very thin case that provides minimal protection. 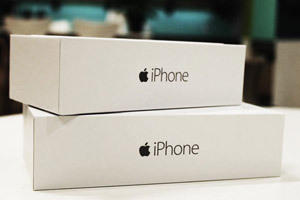 Instead of being being really concerned about keeping the iPhone safe, these free spirited users simply accept that their phone may become damaged or lost at any time, so they have a great insurance plan and plan to pay the deductible when the time comes. You can also live case free if you have an older phone that can easily be replaced or a spare phone. 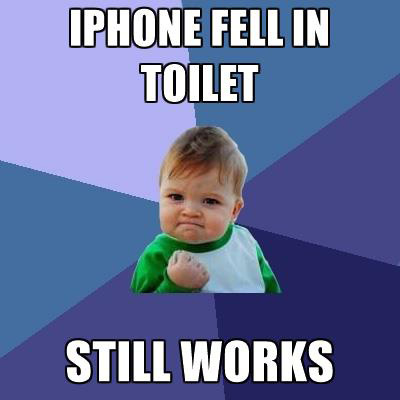 Also, if you are really rich and can just buy a new phone when you feel like it. We have a variety of Slim Cases at the shop and sell them for $19.99 each. 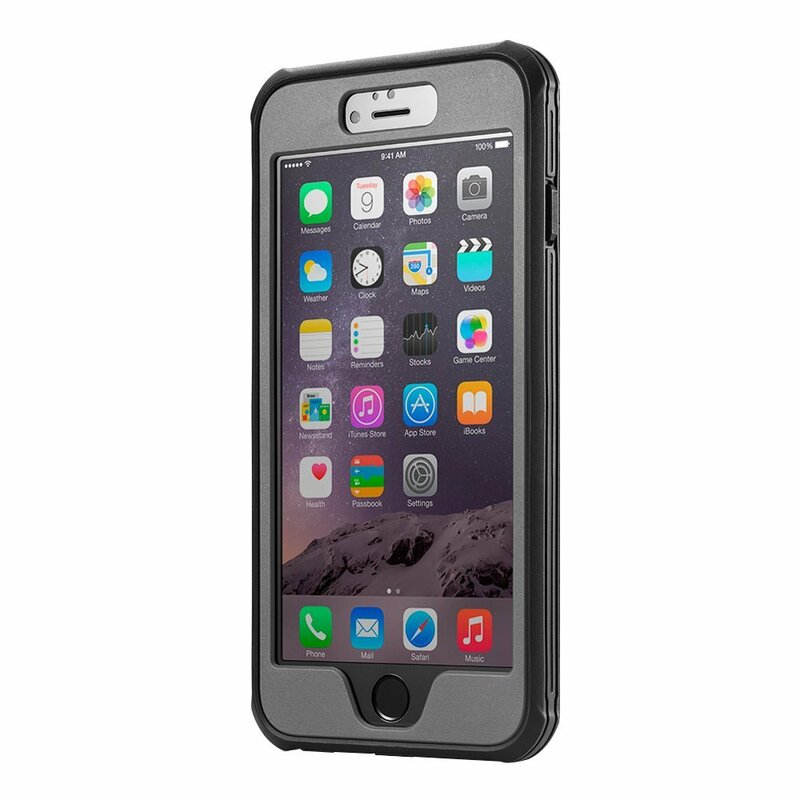 iPhone users that want their phone to survive should consider a case that provides maximum protection from scratches and drops. These cases are "sandwich style" in that they are two parts. One part goes on top of the case and the other part goes on the bottom of the case. This may protect the phone from a bit of moisture, most scratches, and some drops. 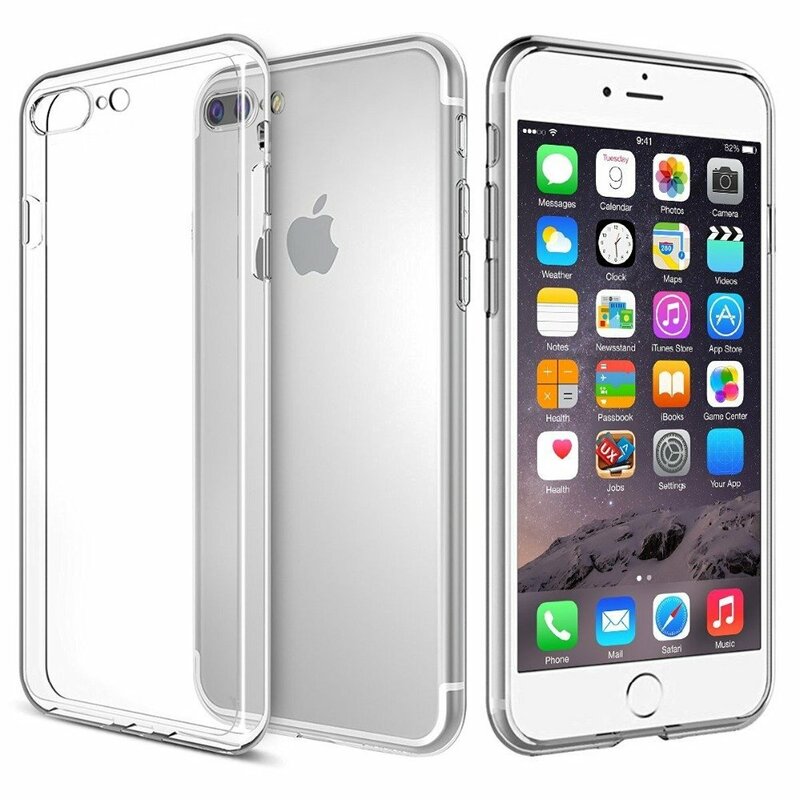 As a plus, this kind of case will keep your phone in great condition. Anker Cases come in Black, Blue, and White and we sell them in our shop for $19.99 each. Beach lovers can try a "waterproof" case, while keeping in mind that even this will not absolutely guranteee that your phone survives a pool party or boating trip. We offer "pouch style" waterproof cases that are intended for people who want extra protection for a wet water day, but do not want the bulk of a waterproof case the other 95% of the time. 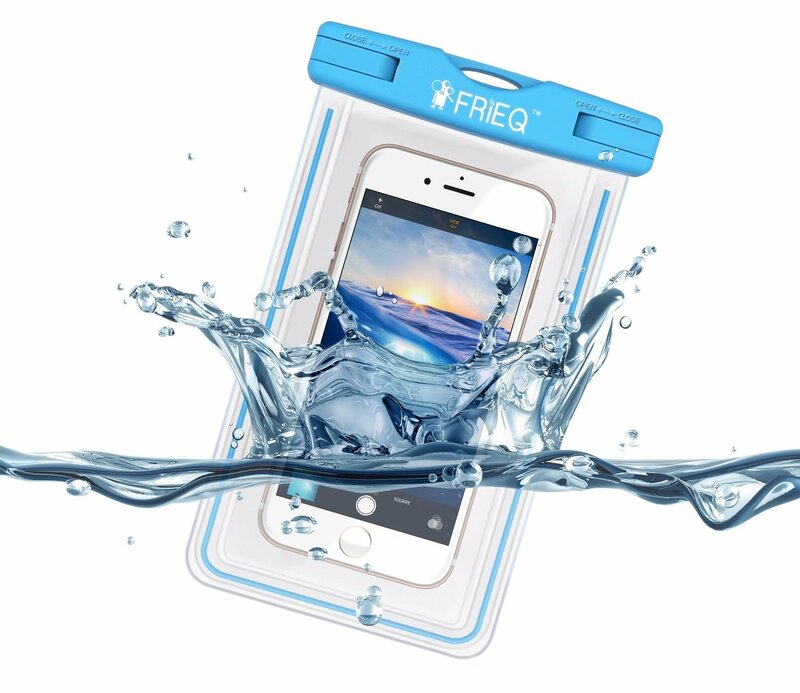 Frieq Waterproof Cases come in Pink, Blue, and Black and we sell them in our shop for $19.99 each. Airplane Mode will turn off WI FI, bluetooth, and even Cellular Access. This means that your phone will not send or recieve any text messages, emails, phone calls, or other data of any kind. This is great for taking a nap, enjoying a movie, eating a distraction free dinner, or just ignoring the world in general. Airplane mode greatly reduces battery consumption. You must remember to turn Airplane Mode off, or you are going to miss a lot of phone calls and text messages. Trading in at the Right Time. Some of the best times to trade in your phone are when a new phone is available at a special price when you trade in your old phone, or when your phone has barely survived some kind of freak accident. Phones generally work really well for the first one or two years, after that you are sort of living on borrowed time. If you are smart, you can use a phone for a year or so, then trade it in and get a great deal on a new phone while your existing phone is still worth something. Once a phone is more than three years old, it becomes much less likely that you will be able to get a good trade in value. Do not trade in your phone without first checking to make sure you are not going to get hit with any penalties from your existing carrier.